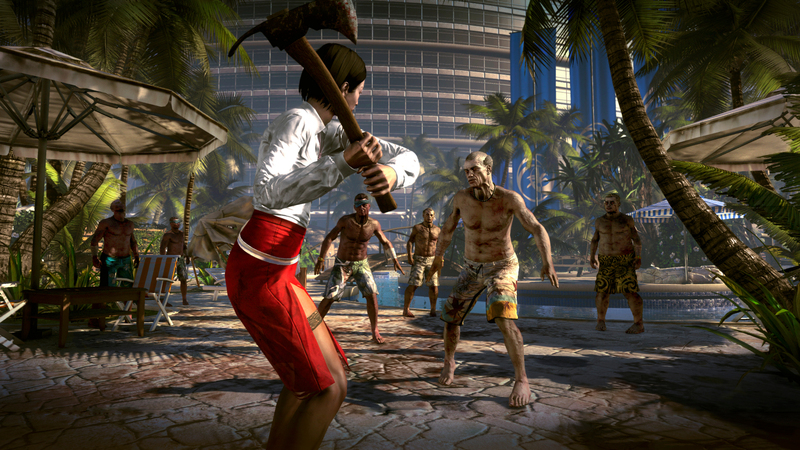 After the release of its very popular trailer, Dead Island is under negotiations to become a feature film. 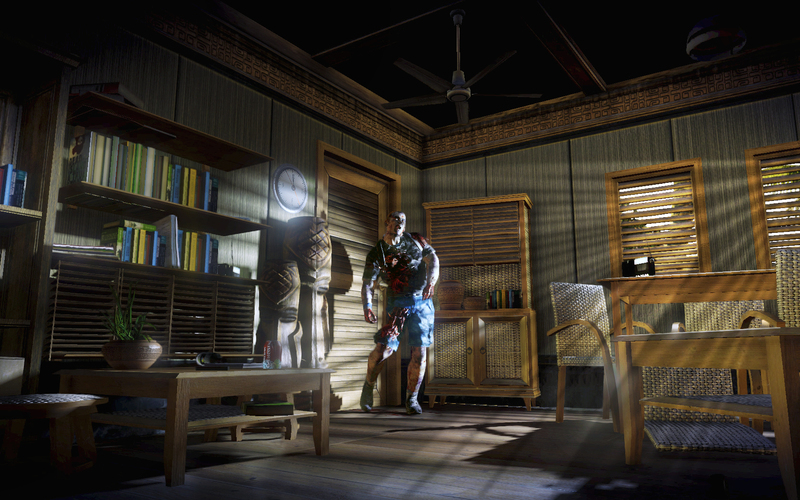 The teaser trailer for Dead Island, released just a couple of days ago, soared through the internet and has already accumulated millions of viewers. This viral popularity put the owners of the movie rights in a very happy position, with many different filmmakers courting them to try to make a deal. 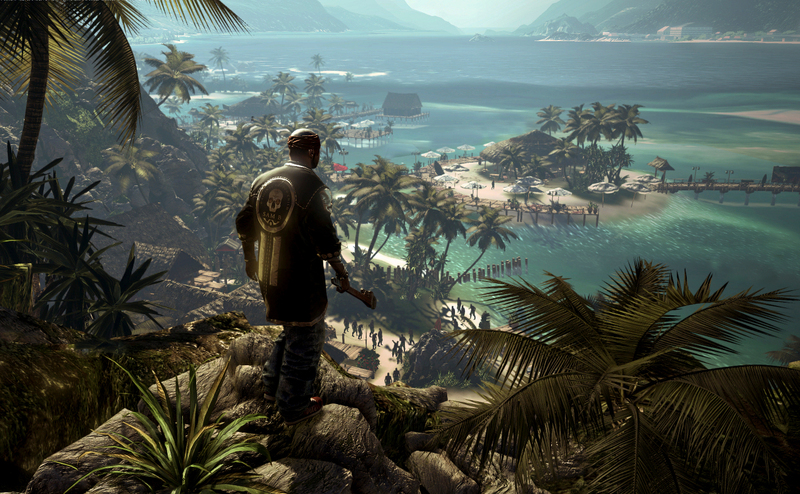 Though the recent trailer brought Dead Island into the limelight, Techland has been working on the game for more than two years. Deadline reports that production companies Sean Daniel Company, of Mummy fame, and Union Entertainment acquired the movie rights to the game a year ago. Today, that's looking like a smart buy. 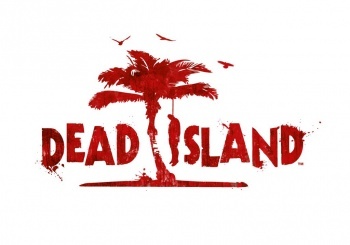 Studios are reportedly banging down SDC and UE's doors, suggesting plotlines and talent to star in the Dead Island movie. These plans are likely to be hammered out soon. Deadline also says that the film will follow a Memento-like storyline, which shows the end of the movie first, similar to the teaser. Based on popularity, the movie deal seems like a good idea. 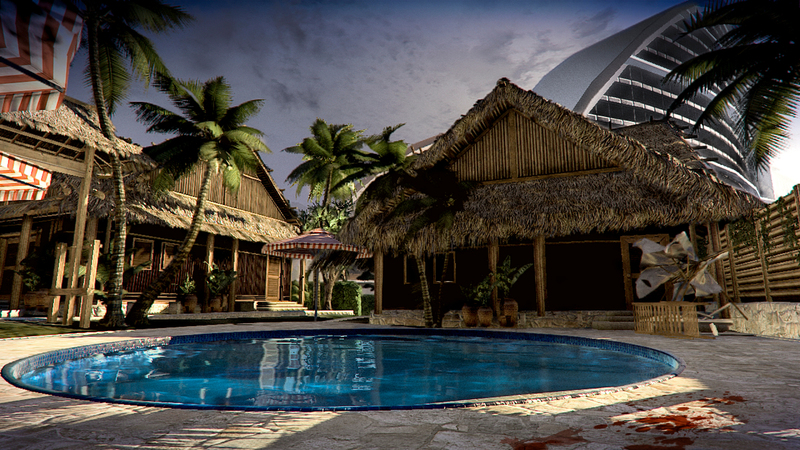 However, the teaser is basically nothing but an incredible CG short film that might not even be a part of the game. 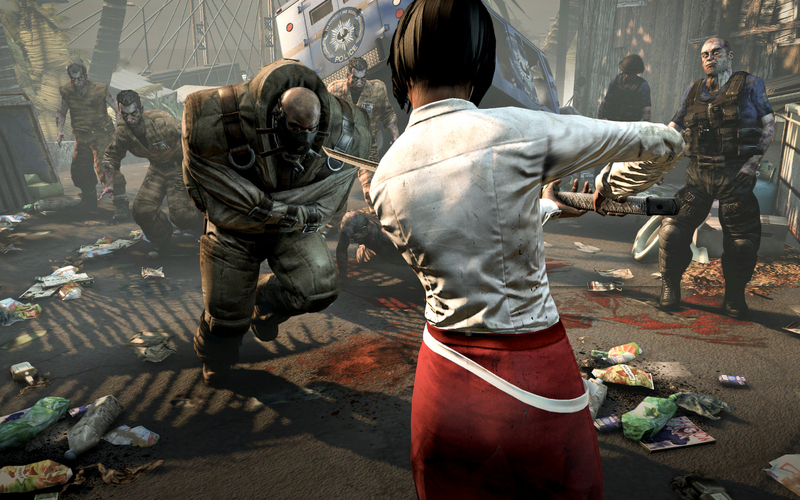 The game itself hasn't been shown yet aside from seven screenshots. 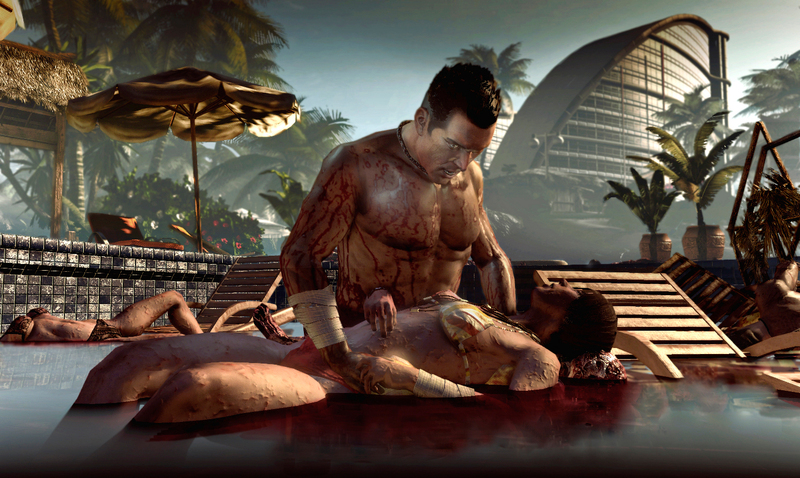 It seems a little early for studios to climb over each other to get to these movie rights when all we've seen is a teaser, but I know its effect will make me pay attention to a Dead Island film. The teaser is one of the most moving works of zombie media I've ever seen, so if a movie can recapture that feeling I'm all for it. If not, it's easily ignored. 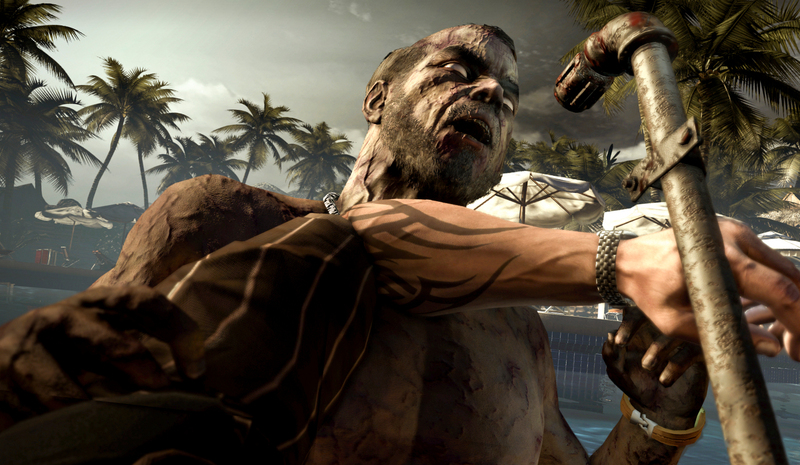 Update: Now Joystiq is reporting that Deep Silver, Dead Island's publisher, says that the movie rights to the game haven't been sold yet. It is, however, entertaining "a vast amount of inquiries," so the movie will probably still happen.